Andhadhun Monday (4th Day) Box Office Collection. Extraordinary Trending! Andhadhun ground level word of mouth is out at the end of Monday (4th day) and it is simply extraordinary. Film has collected more than Friday and that also after lower ticket price. There is a big chance that film will be rock solid from Tuesday to Thursday. 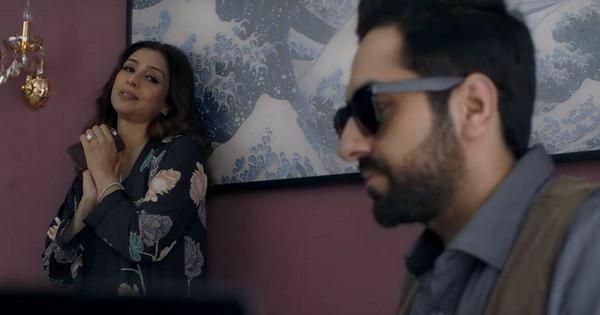 Andhadhun has collected an approx 3.4 crore nett on day 4. Film total business currently stands at approx 18.4 crore nett. Film will zoom past 20 crore mark on 1st Tuesday. In fact film first week collection is now trending towards 26-27+ crore nett mark. Film will cross 30 crore mark before the end of second weekend. Excellent business on Monday has ensured that film will now easily cross 40 crore nett mark in India. 50 crore is also a possibility and that picture will be clear after 2nd Friday. Film can even go beyond 50 and can challenge 60 crore mark. But that is again too early to predict. All presumptions are right now based on Monday business. Monday -> 3.4 crore nett (est). Total -> 18.4 crore nett (approx).